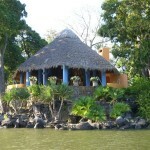 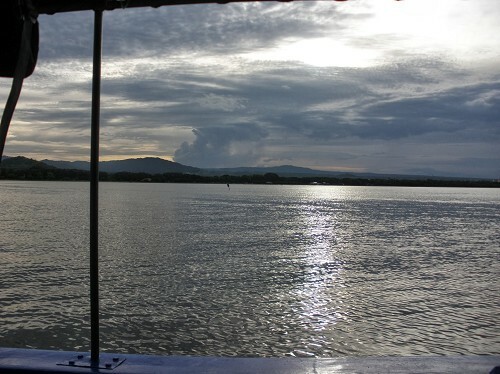 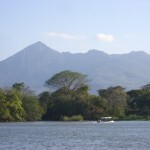 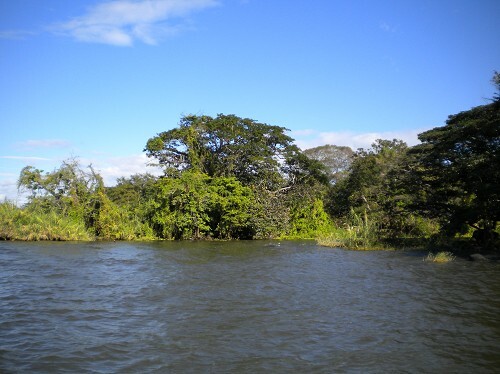 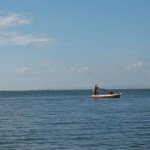 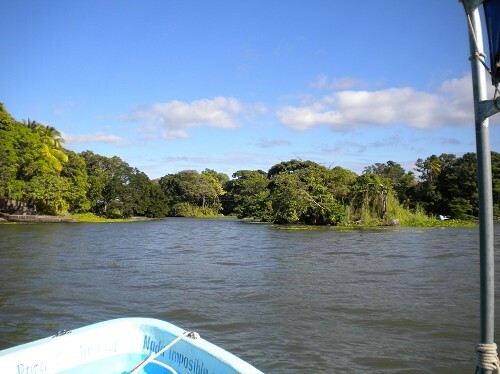 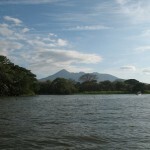 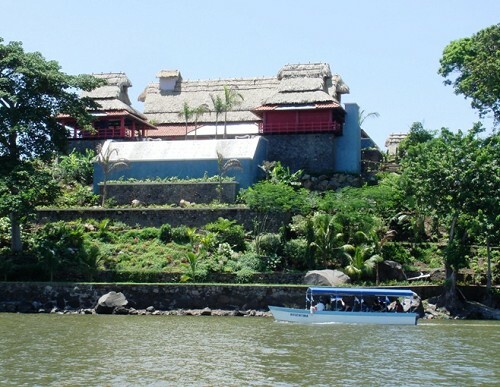 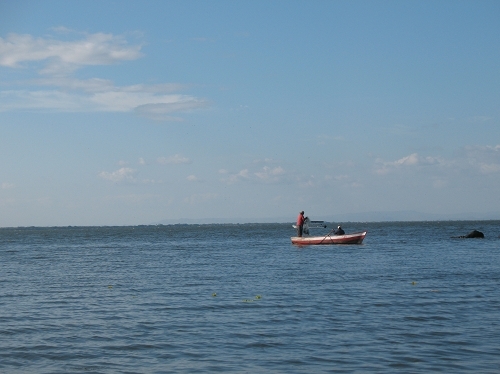 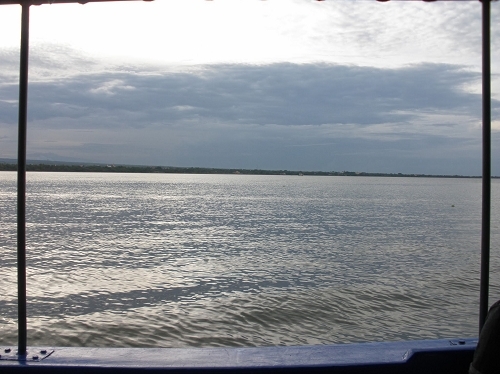 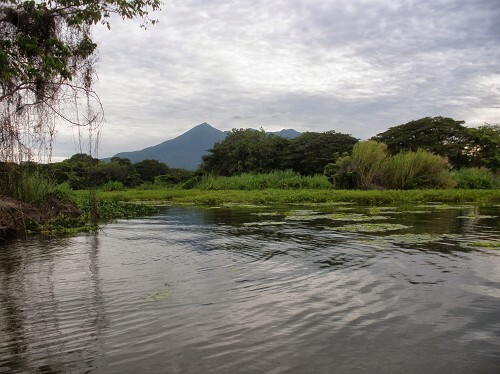 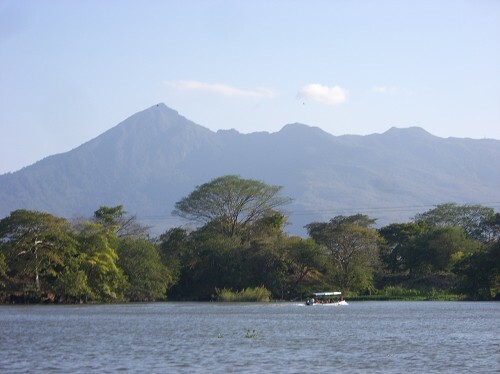 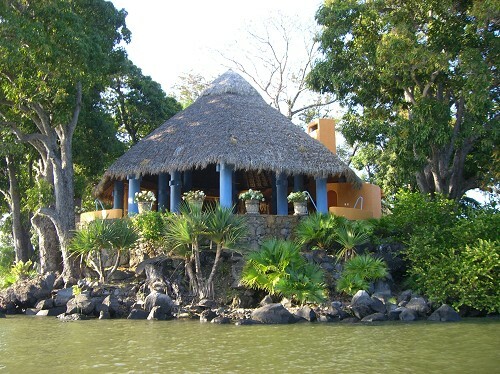 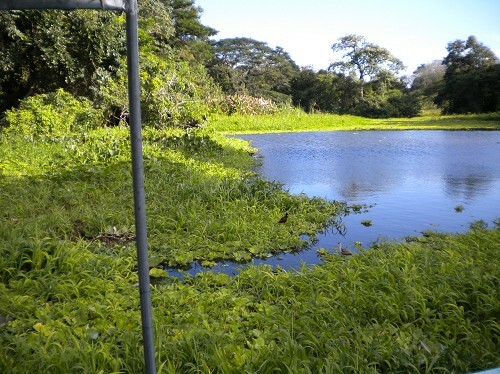 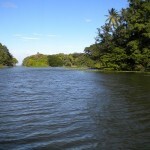 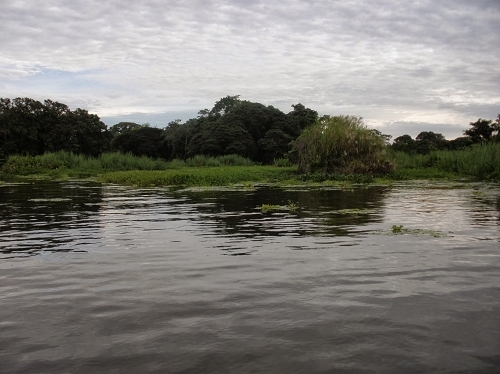 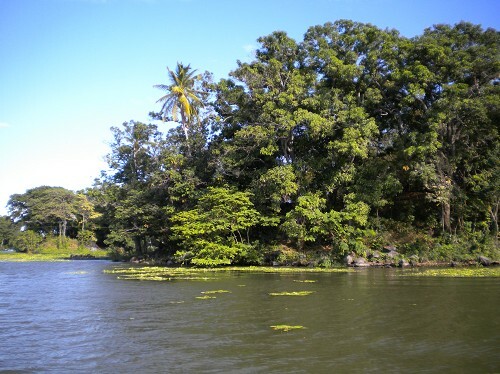 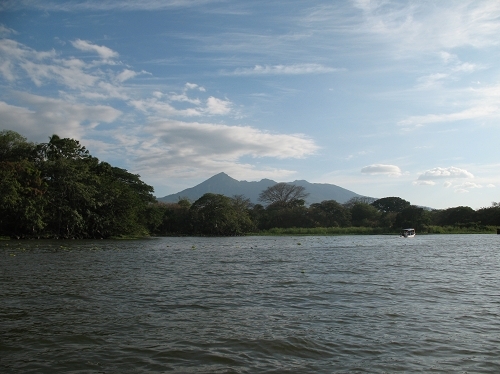 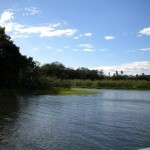 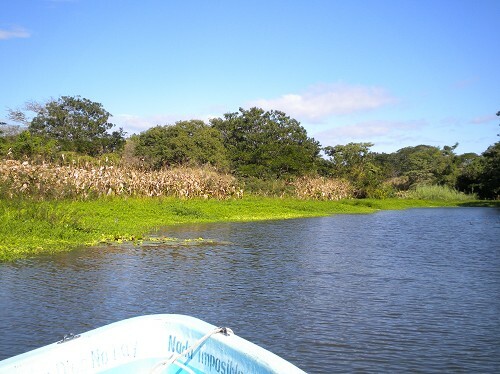 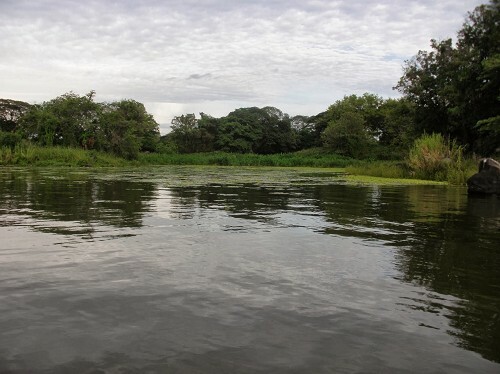 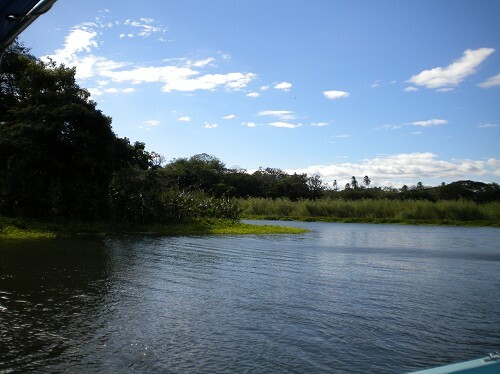 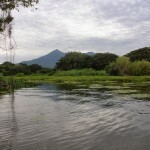 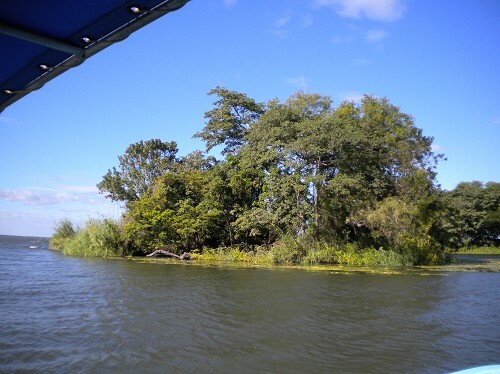 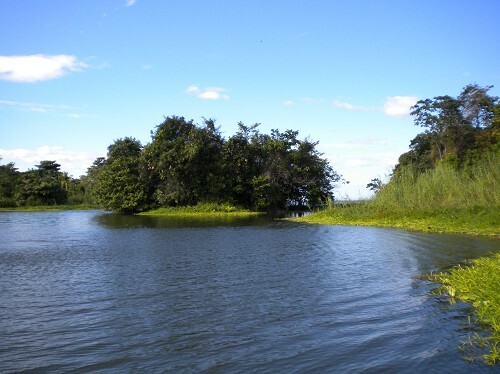 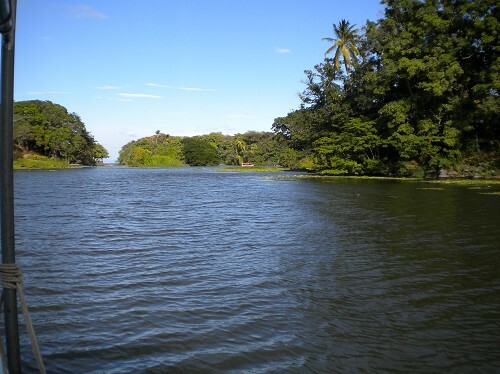 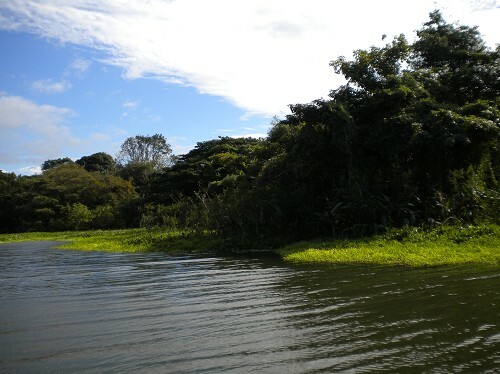 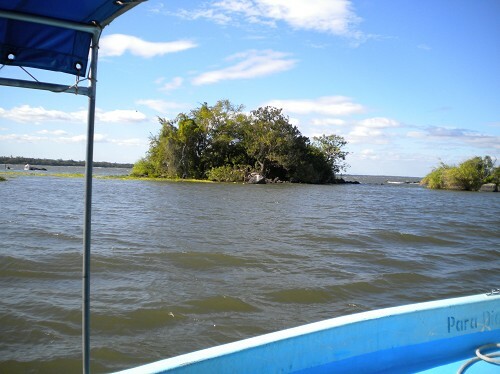 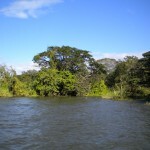 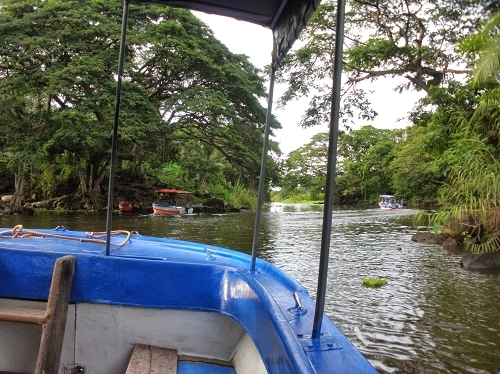 Granada Islets are located in Lake Nicaragua, just southeast of the city of Granada in Nicaragua. 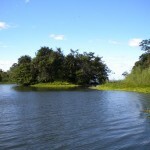 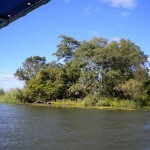 It is a group of 365 small islands scattered about the Asese peninsula. 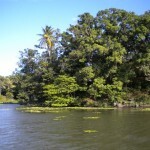 Granada Islets were formed by an ancient eruption of Mombacho Volcano. 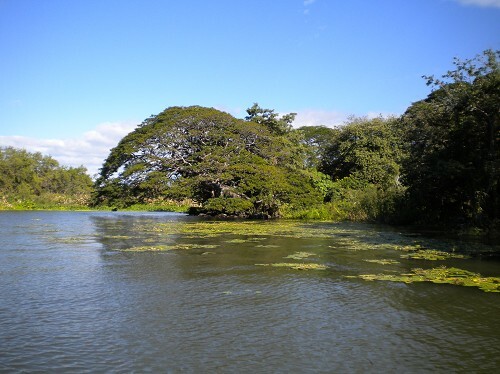 Its natural beauty is outstanding. 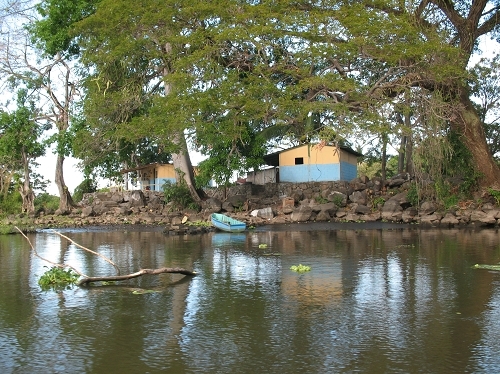 There is a community of more than 1200 people living on the islets. 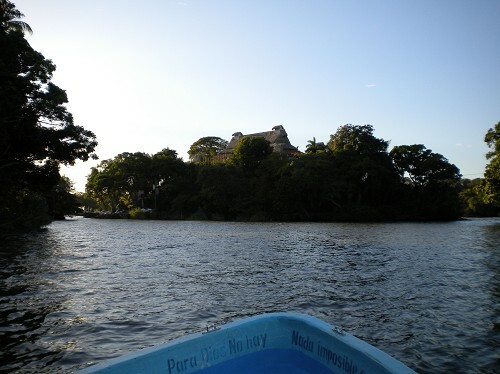 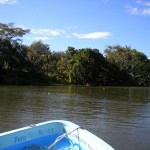 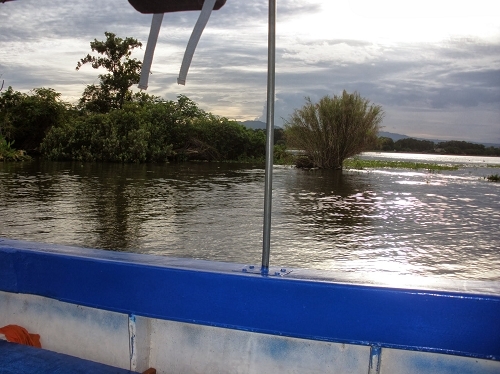 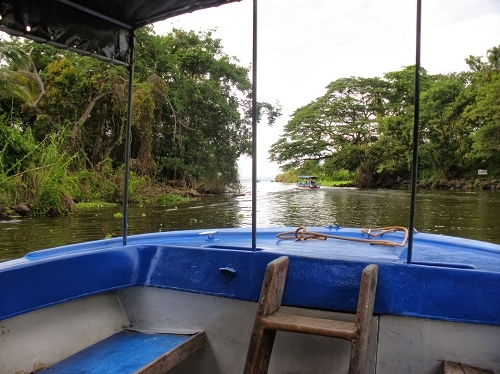 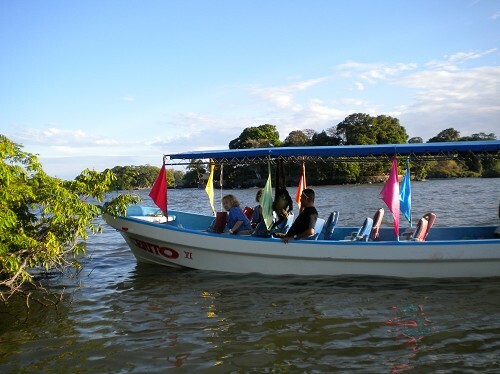 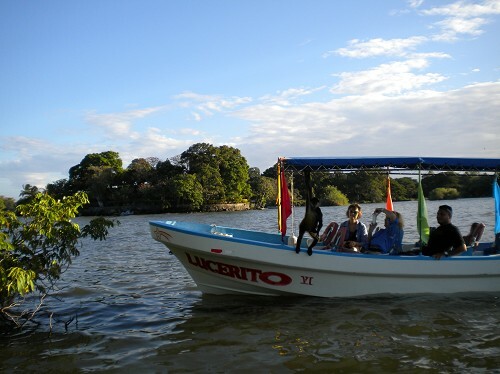 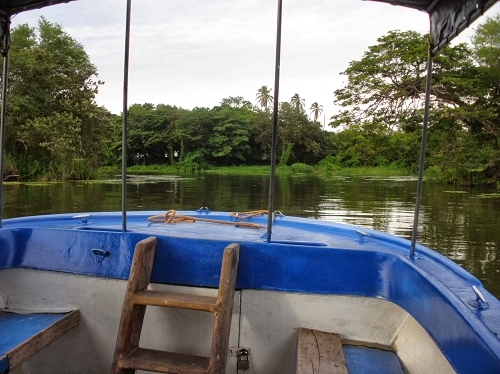 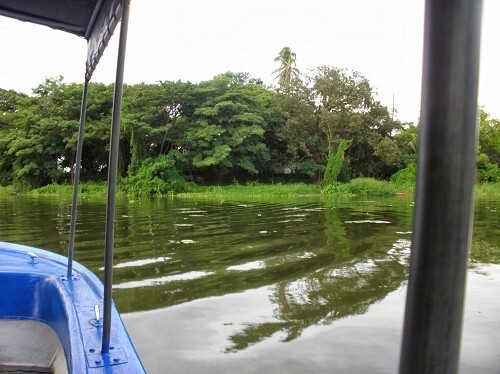 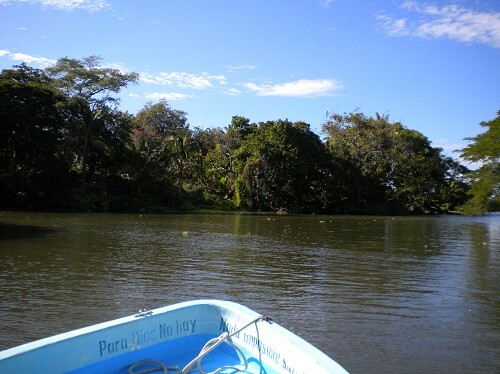 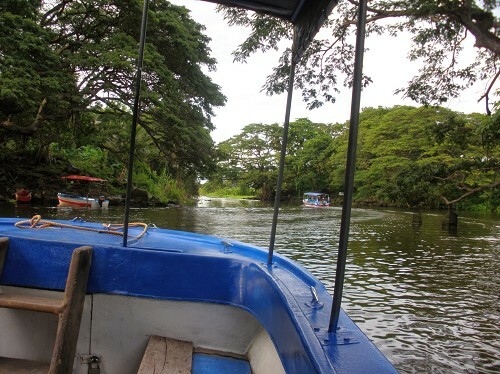 Taking a boat ride to the islets of Granada is a fun, relaxed way of exploring Central America’s biggest lake. 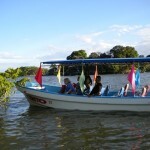 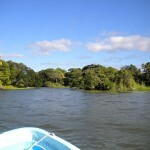 Tours of the islands can take as little as an hour or continue throughout the day. 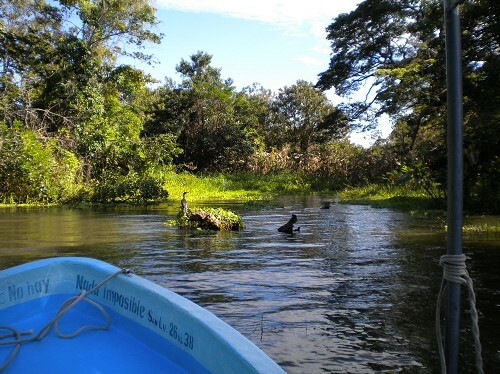 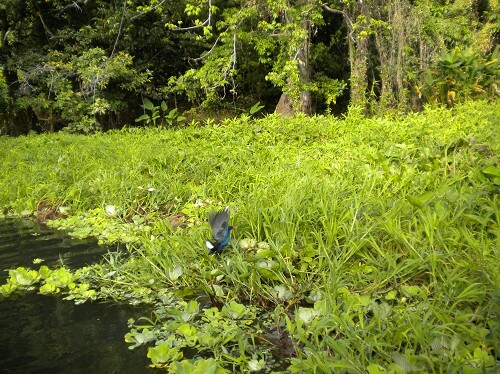 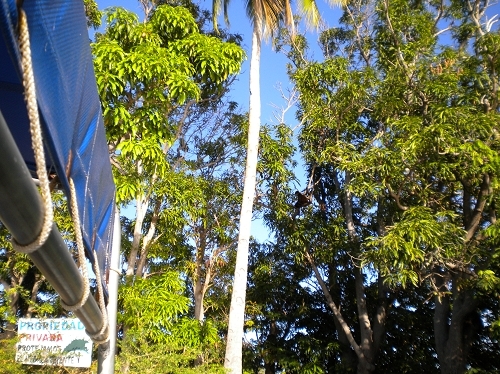 You will love the spectacular charm of its vegetation and fauna! 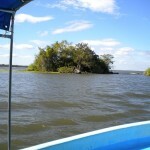 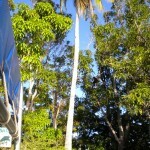 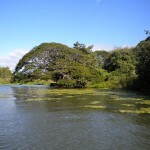 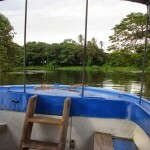 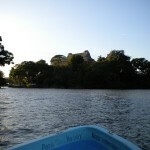 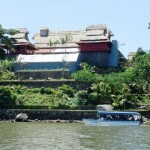 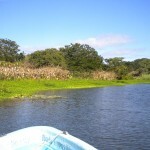 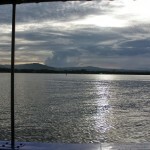 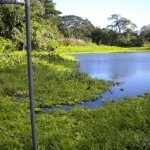 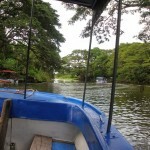 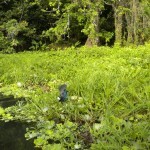 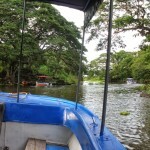 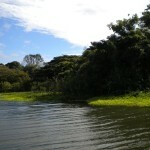 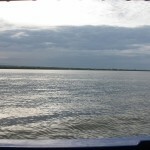 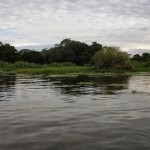 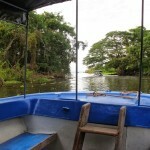 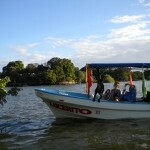 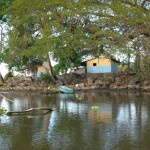 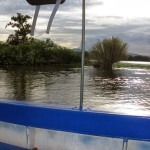 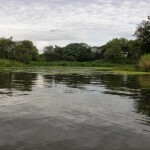 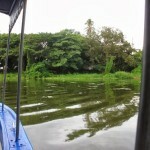 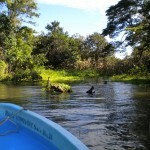 Share the post "Granada Islets, Nicaragua"